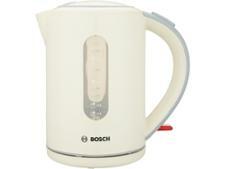 Bosch Village TWK7607 kettle review - Which? 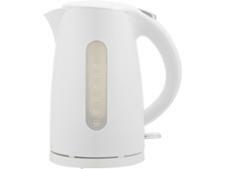 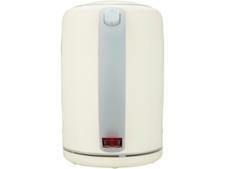 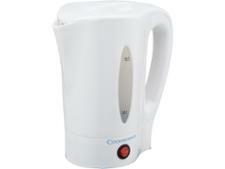 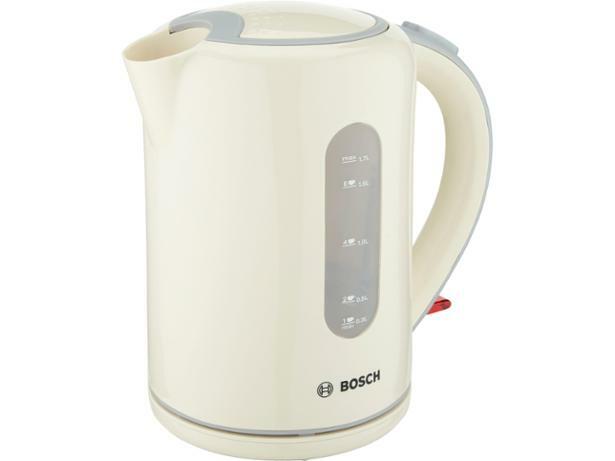 The TWK7607 is a kettle from Bosch's affordable Village range. 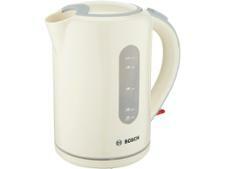 Other Bosch kettles have earned Best Buy awards in the past, so is the TWK7607 up to those high standards? 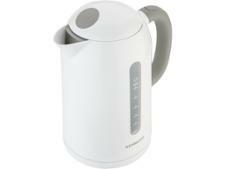 We've tested it on everything from how quickly it boils to how noisy it is - our full review reveals all.